Energy Efficient Wastewater Treatment is not only preferable but also crucial considering the ever-increasing utility demands and costs. In addition, treatment plants have to meet more and more stringent discharge limits to protect the environment and public health. 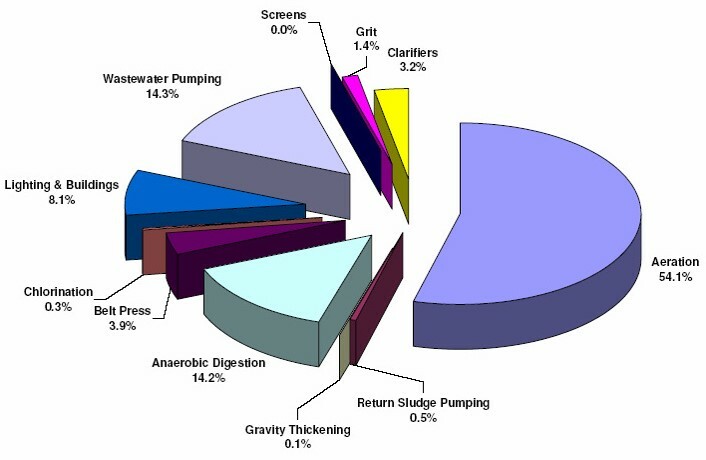 As a result, unit treatment processes are becoming more complex and energy intensive. Previously energy efficiency was not in the equation. But now with increasing population and limited energy sources, there is no way to ignore it. Adapting energy efficient technologies and energy efficiency best management practices is now becoming essential and mandatory. Towards Energy Neutral/Energy Positive Status ! 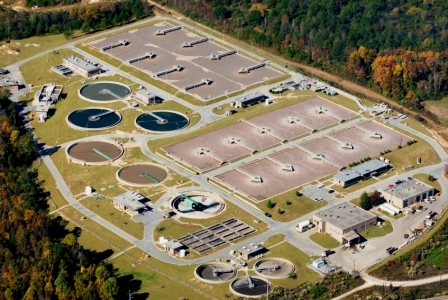 Significant cost savings by the wastewater treatment plants by reducing energy cost. Reduce air pollution and GHG (Greenhouse gases) emissions by decreasing consumption of fossil fuel-based energy. Greenhouse gases like carbon dioxide (CO2), sulfur dioxide (SO2) and nitrogen oxide (NOx) etc. can cause harmful effects on the environment like smog, acid rain etc. They also have many acute and chronic health effects on human. Energy efficiency extends the life of infrastructure/equipment as energy-efficient equipment often has a longer service life and requires less maintenance than older, less efficient technologies. Energy Efficiency at wastewater treatment plants avoids burnout or black out during high energy demands and the needs of building new power plants. As a result, a stable and reliable power supply can be achieved. To optimize energy savings at a wastewater treatment plant (WWTP), a comprehensive energy management program should be adopted, implemented and monitored. The U.S. EPA (2013) recommended sevens steps for designing, implementing, and sustaining energy efficiency improvements in water and wastewater facilities. This is a Plan-Do-Check-Act management systems approach, which is a circular evolving process that focuses on continual improvement over time. Establish the facility’s energy policy and overall energy improvement goals, secure management and employee commitment. Establish a baseline and benchmark facilities. Identify activities and operations that consume the most energy or are inefficient . Identify, evaluate, and prioritize potential energy improvement projects and activities. Establish energy objectives and targets for priority improvement areas. Step 5. Implement Energy Improvement Programs and Build a Management System to Support Them. Step 6. Monitor and Measure Results of the Energy Improvement Management Program. Step 7. Maintain the Energy Improvement Program. Know more about energy efficient wastewater treatment here. Go back to The EcoAmbassador Home.